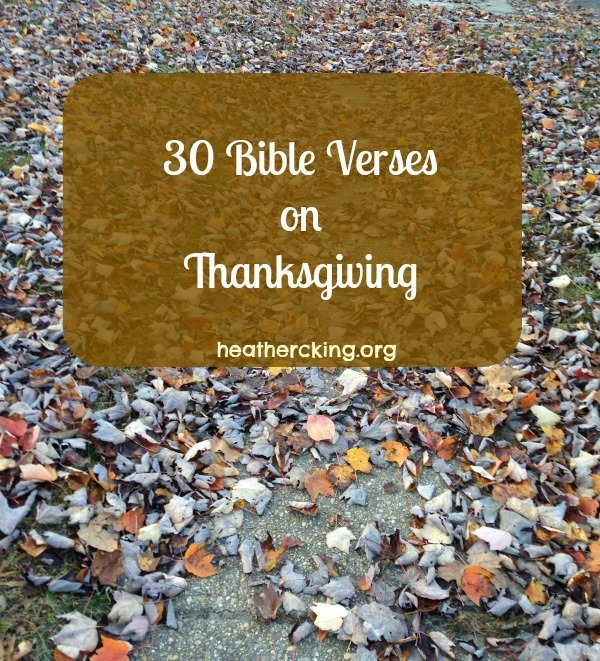 Thank you for compiling these lovely verses of thankfulness!! My joy and pleasure! I find when I compile verses like this, it makes me think about them in a new way. What a blessing!